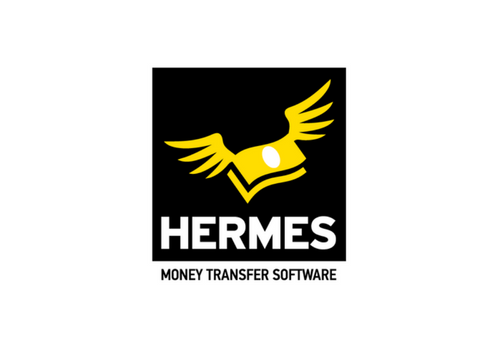 Our software solution Hermes™ is addressed to payment institutions that are active on the money transfer business, or wish to become active in the money transfer business. 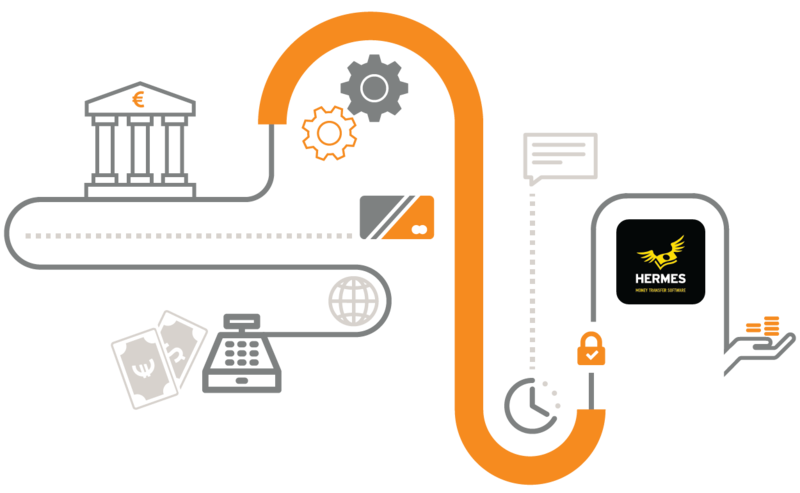 Hermes ™ provides the ideal solution for persons who want to send or receive a domestic money transfer in person using cash. Using your locations in your country sending and receiving money anywhere is fast and easy. 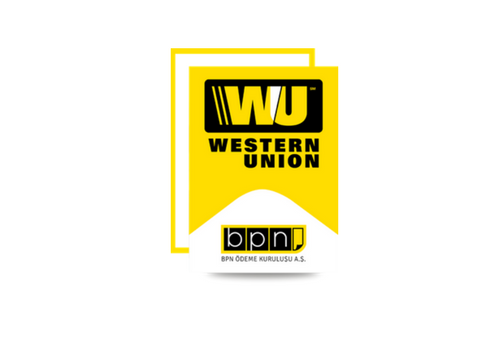 After performing an outbound transaction money is instantly available in any of your locations in your country for the receiver to cash collect.